At last, the weather is turning warm! Who else is ready to store the winter coats and take out your sandals? Like many of you, I’ve got a few major ambitions before the summer. 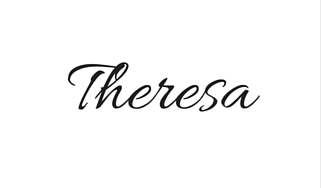 I’m focusing on fitness goals, healthy eating, and a spring beauty routine. Check out some simple tips that moms can follow to get ready for spring. Making fitness convenient will get me to work out regularly. 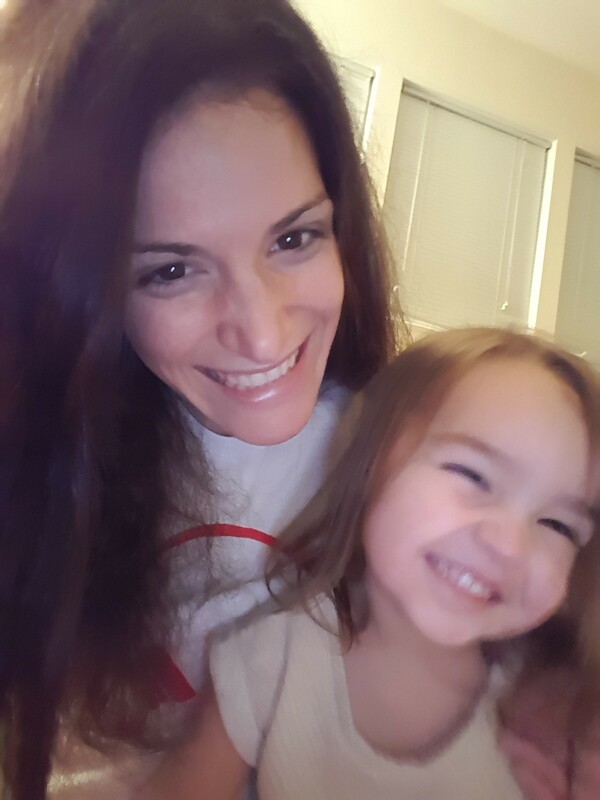 As a mom of two kids under age six, I feel totally guilty to head to the gym. Instead, I incorporate my kids into my workout routine. There are some awesome games for kids that incorporate exercise. I always play these games alongside my kids, so I get a workout too. Since gyms are a hassle to visit, I’m also working on getting a home gym. Saving up for a treadmill is a major goal, but in the meantime, I’m sharing whatever equipment is already there. Working out for 10 minutes in between naps and laundry is perfect for me. I can quickly do some kickboxing, lift some light weights, or jump rope. Skip grocery shopping for a couple days. This will absolutely free up some time for working out, and you’ll learn the value of keeping food in your house. Meals become more creative! Eat whatever is in your kitchen for dinner, even if it doesn’t go together perfectly. After cleaning out whatever food is in your kitchen, go grocery shopping for simple, fresh meals. The look for spring is lightweight and breezy. When creating a spring beauty routine, focus on a natural look. Let your inner beauty shine through! Get a new haircut, use your favorite shampoo, and continue to use a great moisturizer. Spring is a good time to splurge on highly rated beauty products that you can use on the go. You don’t have to add time to your beauty routine to make a big difference. Recently, I tried out this new whitening toothpaste to see how it would improve my teeth for spring. 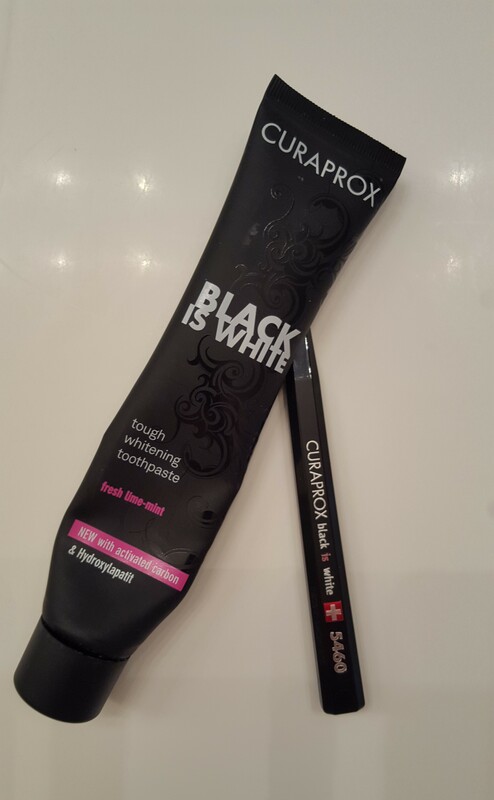 The toothpaste is called Black is White, and it’s made by Curaprox. I had never before tried a toothpaste that actually comes out black. There were some pros and cons. It was interesting to see my teeth turning black when I brushed my teeth, but I wasn’t a fan of having black spots on my counter. I did end up cleaning my counter more often since I could see where the toothpaste was. Other than the interesting color of the product, there were some good reasons that this toothpaste is in my spring beauty routine. The toothpaste is called a tough whitening toothpaste, which sounds just right for a tough mama. I’m definitely hoping for some whiter teeth. Check out how my teeth look after using the toothpaste for about six weeks. 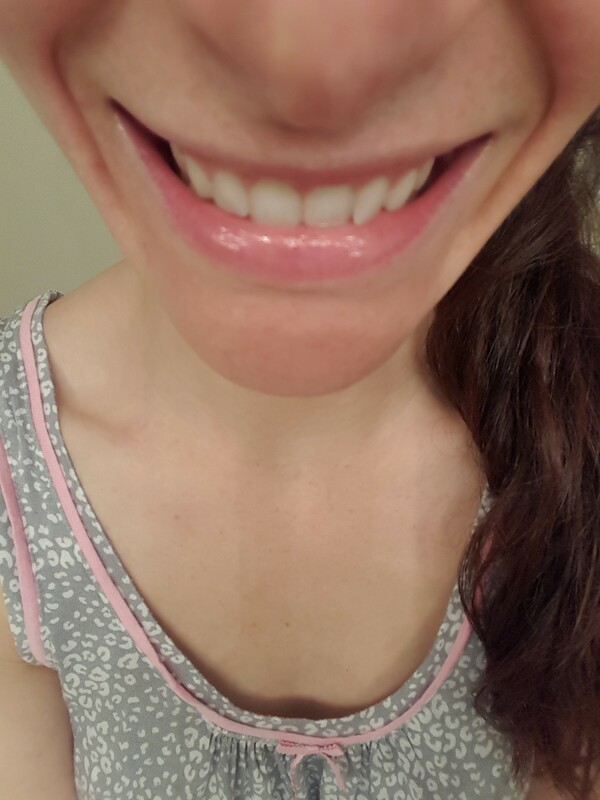 It’s hard to tell if my teeth really do look whiter, but I never seem to be able to tell the difference with my own teeth. Here’s a photo from a couple months ago. It could just be the shadows, but I think there really might be whiter teeth in the after picture. Another great reason to use the toothpaste is that it makes my mouth taste so fresh! I love clearing away the taste of my coffee. It’s not a too strong or bitter taste. Instead, the taste is just right. What are your goals for spring? Do you have some fitness, healthy eating, or beauty goals? Share below in the comments section! I’d love more inspiration. I’m struggling to fit in exercise but am inspired by your post. New month new start. I agree, Spring always inspires me to start things fresh and work on new goals. I love the idea about cleaning our the food you have and then shopping for fresh stuff. Friendly on your budget too! Wow a black toothpaste seems so interesting, I might have to try. I have really been focusing on working out more this month and I’m trying to keep the habit going into Spring! I like the idea of taking a break from grocery shopping. That toothpaste looks interesting. I am going to check it out. Love these tips, especially the toothpaste Black is White! I’d like to try it! 😉 I should also fit a workout into my daily routine no matter how busy I am! I love Spring and the endless possibilities for making things new! Love your tip number two. I do this every few months to cut on grocery costs, and to prevent things from piling up in the kitchen. I also love getting back outside to run when the snow starts melting away! I admire all those people who run outside in the snow, but I doubt I will ever be one of them haha! I should make some fitness goals for Spring too. Good idea 🙂 10 minutes between naps and cleaning seems much more manageable. I love that you suggest going with a simple beauty routine for spring! With all the light colored clothing of the season, it’s just not necessary to wear lots of makeup. Have a great week!